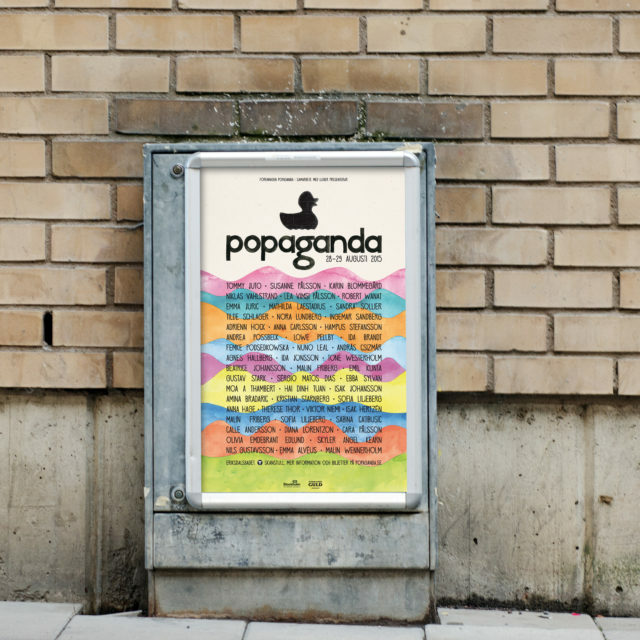 Through the years, Popaganda Music Festival has done several campaigns in social media, engaging the fans. This year we took the engagement one step further and let the fans release the artist line up themselves. A social experiment where we fully relied on the engagement of the target audience.